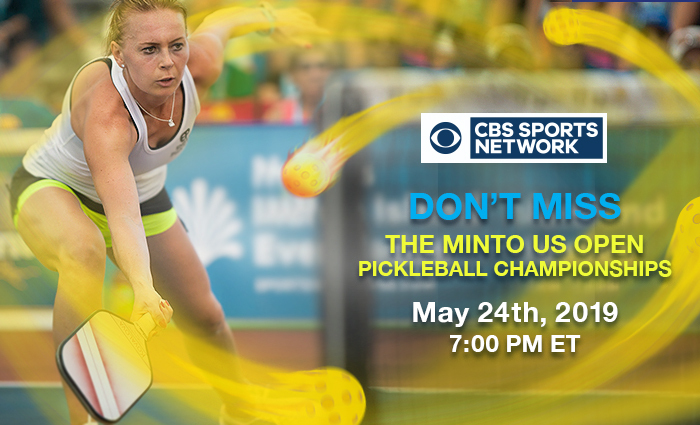 We conceived the Minto US OPEN Pickleball Championships to be the premier pickleball tournament in the world. And it is. This past April 2,000 players from 47 states and 20 countries battled it out for 7 days on 50 courts. 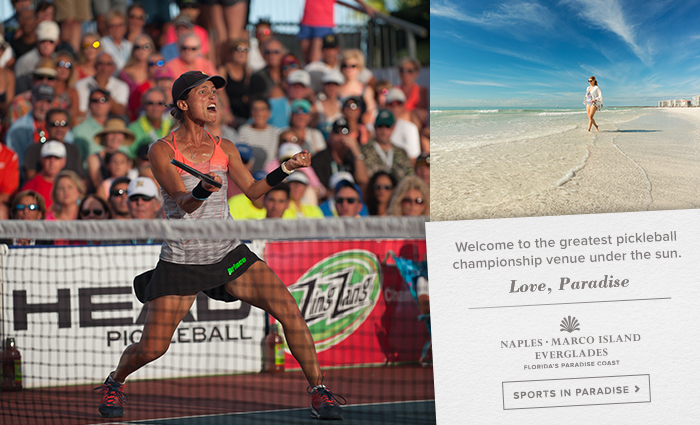 But who knew that over 10,000 spectators would travel to Naples, Florida to cheer on the competitors and party until the wee hours. Well, besides them. 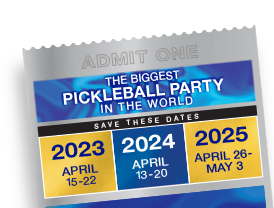 Anyway, the formula remains the same for the 2019 US OPEN Pickleball Championships. 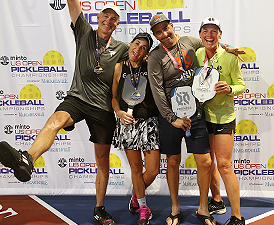 Showcase the greatest pickleball players in the world at the biggest pickleball party in the world in the most beautiful vacation spot in the world. Simple, huh? We would like to thank Minto Communities for their support of the Minto US OPEN Pickleball Championships. If you are looking to relocate permanently or purchase a second home in a warm weather climate, please visit the Isles of Collier properties. The homes are brand new and just beautiful and located right next door to the East Naples Community Park. The property also has 4 of their own pickleball courts. View all of our Sponsors here. 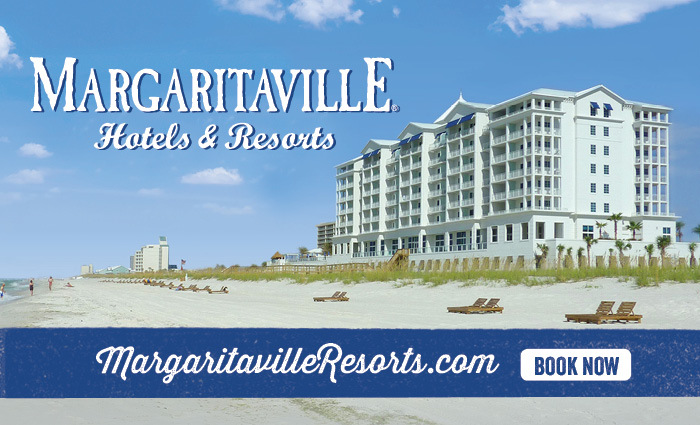 We would like to thank Margaritaville for their support of the Minto US OPEN Pickleball Championships. 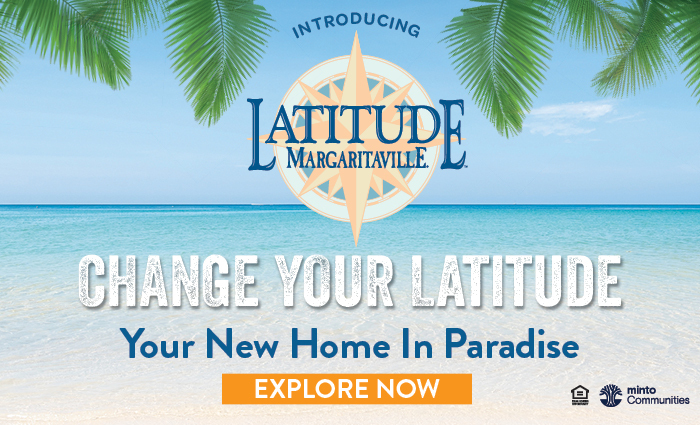 Explore the Margaritaville state of mind where you may stay, play, dine, party, shop, or listen. 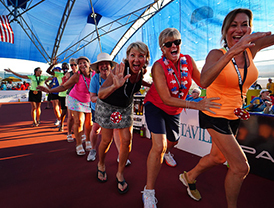 Thank you Margaritaville for making the Minto US OPEN Pickleball Championships the biggest pickleball party in the world. Fins up!